Form 16 is a certificate issued by employers, giving details of employees' TDS (tax deducted at source) usually by mid-June and is used in filing I-T returns. 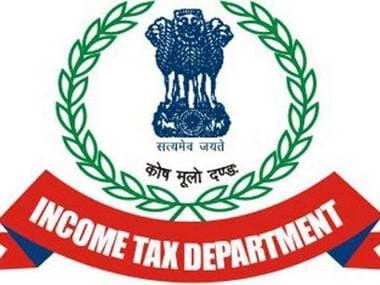 The revised Form, which has been notified by the Income Tax department, will come into effect from 12 May, 2019. 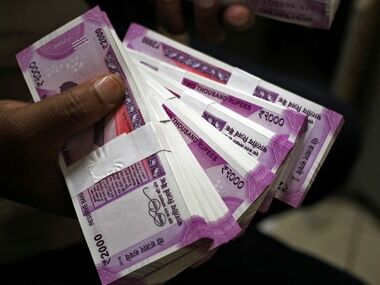 This means the income tax returns for the financial year 2018-19 will have to be filed on the basis of revised Form 16. 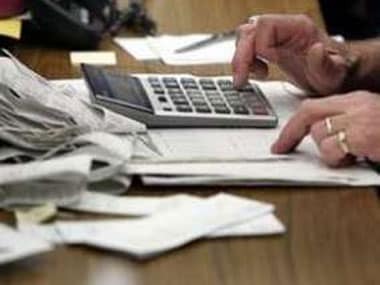 Among other things, the revised Form 16 will also include details of deductions in respect of interest on deposits in a savings account, and rebates and surcharge, wherever applicable. 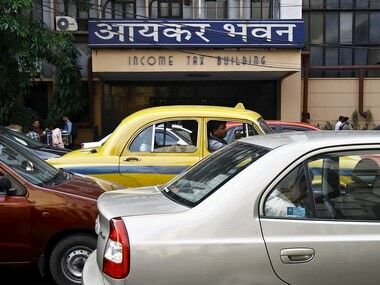 Meanwhile, the income tax department has also modified Form 24Q, which is furnished by the employer to the tax department. It will include additional details like Permanent Account Number (PAN) of non-institutional entities from whom the employee has taken a loan for buying or constructing housing property.